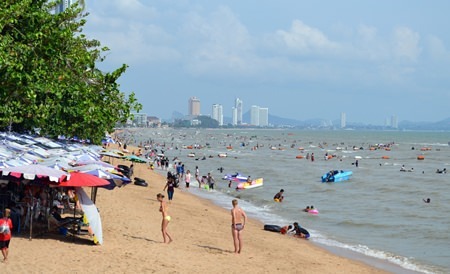 BANGKOK, 3 June 2014 – The National Council for Peace and Order (NCPO) has lifted the curfew in Pattaya, Samui and Phuket to boost the tourism atmosphere and reduce the curfew’s effects on the general public and businesses in these famous tourist destinations. 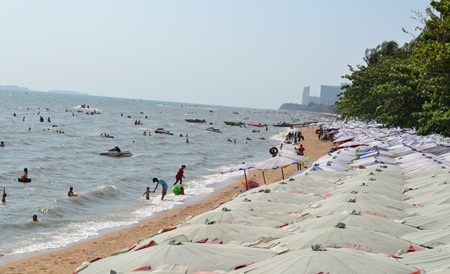 The NCPO on Tuesday issued its 52nd announcement: the cancellation of the curfew order in Pattaya in Chon Buri province, Koh Samui district in Surat Thani and Phuket. Other areas are still under the midnight-4 AM curfew imposed by the NCPO on 26 May 2014. The revocation of the curfew order in those tourist towns came after concerns that the night curfew had dampened the hospitality industry in the three tourism areas.